Sharp Stops Galapagos. After September we can say farewell to the Galapagos 5.5 and 10.8 inch tablets. Though we can look forward to a 7-inch version of the tablet. 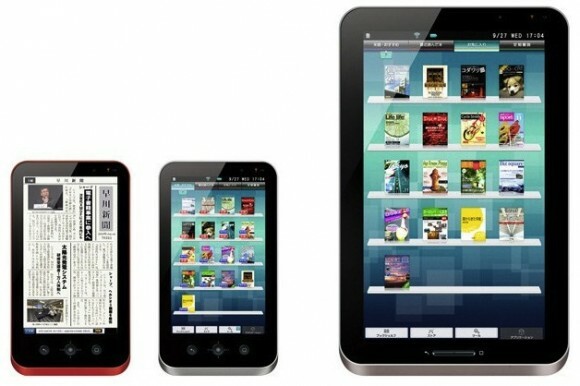 You you will still be able to receive downloads from Sharp’s ebook store. Officially announced back in August, the 7 inch Sharp Galapagos will still be released though the date is still unknown. 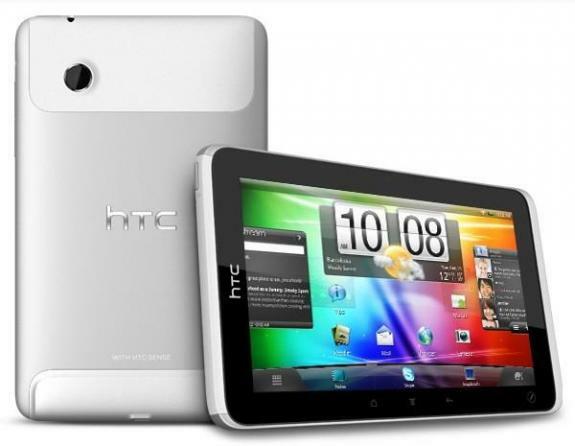 It will be packed with a NVIDIA Tegra 2 dual core processor with a battery life in the ballpark of 7.5 hours. Additionally you will see a 5-megapixel rear camera with a 1024 X 600 resolution screen and can reach up to speeds of 42Mbps for downloads using Japanese networks. It will come with an Android 3.2 Honeycomb operating system. Its 1024X 600 resolution screen is not going to be very competitive with many 1280 X 800 screens on the market. It also offers a cool design and 1GB of RAM with 8GB of storage. I hate to say we still don’t know how much it will set you back.